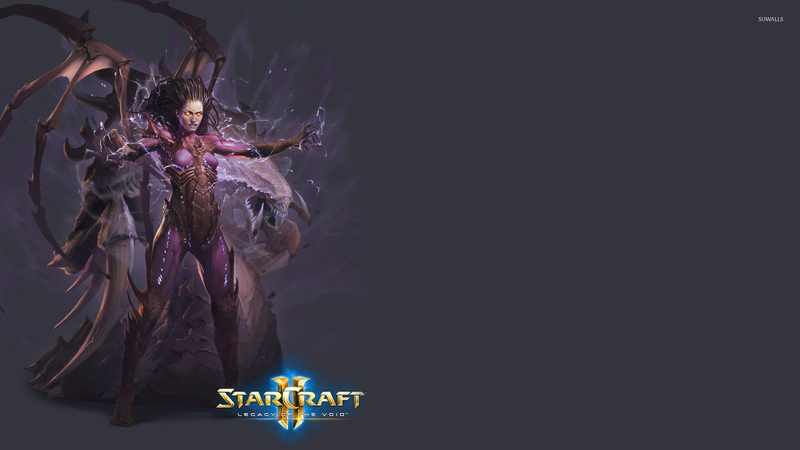 Sarah Kerrigan in StarCraft II: Legacy of the Void Game desktop wallpaper, Starcraft wallpaper, StarCraft II wallpaper, Sarah Kerrigan wallpaper, StarCraft II: Legacy of the Void wallpaper, Game wallpaper - Games no. 50003. 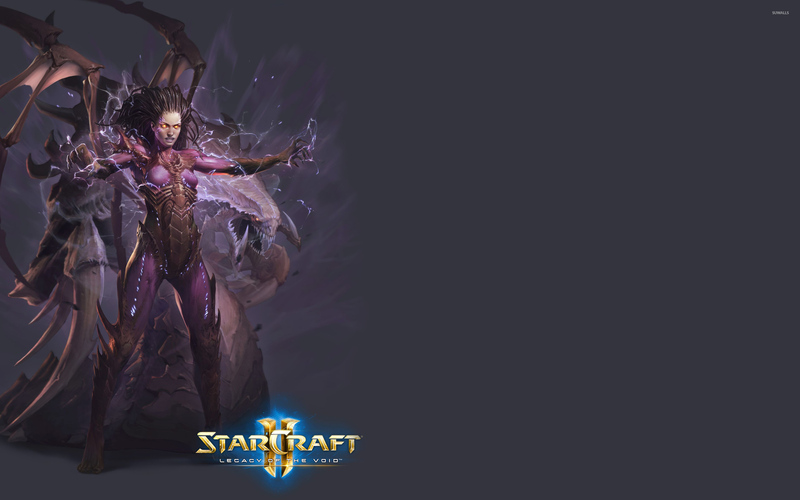 Download this Sarah Kerrigan in StarCraft II: Legacy of the Void Starcraft StarCraft II Sarah Kerrigan StarCraft II: Legacy of the Void desktop wallpaper in multiple resolutions for free.